What is an endowment? An endowment is comprised of financial assets that are intended for the long-term support of a nonprofit. An endowed fund is established in perpetuity – the principle is invested and a small portion of the fund’s balance is paid out, generally on an annual basis to provide a permanent source of income to support the mission of the organization. Endowments are typically built up over many years, primarily with donated funds. Endowments can offer organizational stability in that they can supply revenue in years in which donations are down, or need increases, and they can be a resource for new programs and innovations in prosperous years. Your gift to the Reno Little Theater endowment will keep the curtain up and lights on for generations more to enjoy and participate in one of Reno’s cornerstone arts organizations. 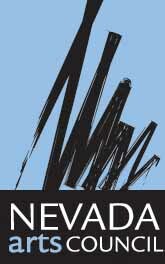 RLT’s endowment is managed by the Community Foundation of Western Nevada. 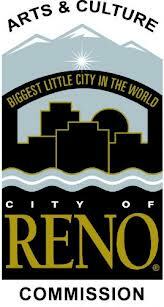 Scroll down and click the yellow donate button next to Reno Little Theater Endowment. 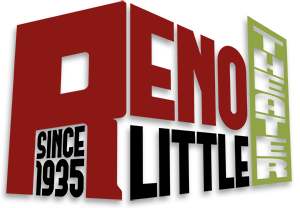 Make the check out to CFWN and write Reno Little Theater Endowment on the memo portion or include a note directing your donation to RLT.